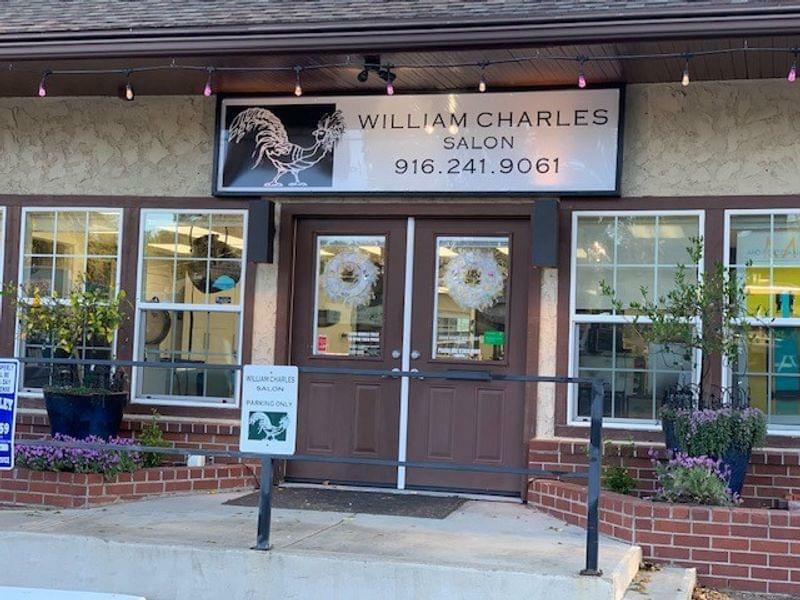 We're pleased to introduce Charles Miller, co-owner of the William Charles Salon and Associate Member of FOVEC, in our Business Spotlight Series. We connected with Charles to learn more about him and the William Charles Salon. What is William Charles Salon, how would you describe it to a friend? 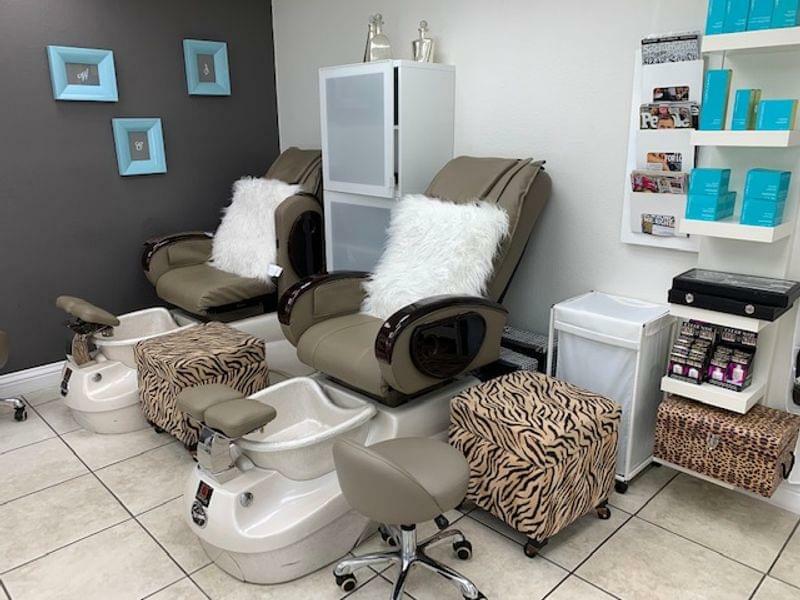 William Charles Salon is a full service salon that loves to make a client feel welcomed, pampered, and have them leave feeling refreshed and renewed. Why did you start the business? What do you hope to accomplish? 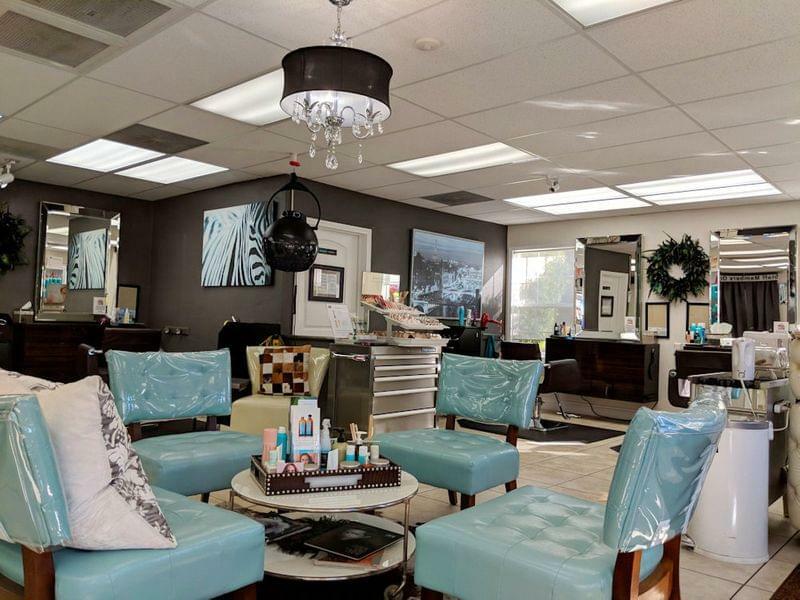 After working in the salon industry for many years, I wanted to open a salon that was warm, inviting, catered to clients needs, and was involved in the community it was in. We have accomplished these goals within the salon and in the community by hosting an event for Pride Industries, being a sponsor of Fair Oaks Village Concerts in the Park, sponsoring Christmas In The Village movie for the kids, being involved with Fair Oaks Rotary career day at Bella Vista High School, and many other events. What's something you wish people knew about your business? I wish people knew we were a full service salon. Our Contego pedicure chairs have patented technology offering the world's only disposable pedicure jet insuring a clean, healthy pedicure. Our aesthetician - having worked in a medical spa for over 12 years - is always attending education events and offering the best treatments for skin including oxygen treatments. All of the stylists are skilled in color and techniques so depending on whether you are looking for a fine foil weave or a hand painted Balayage, we have the person for you. Lastly, over the years we have been acknowledged with awards from organizations such as Sacramento County Board Of Supervisors, California Legislature Assembly, and the California State Senate. 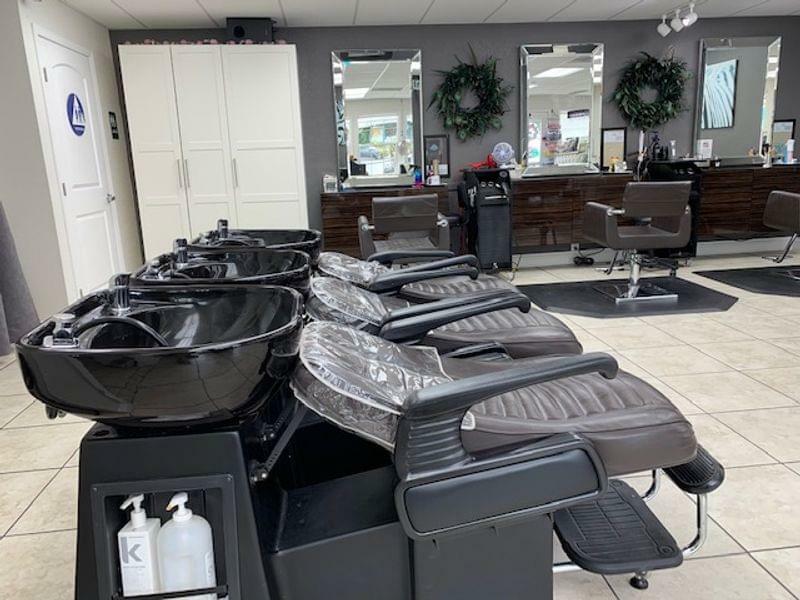 The salon carries Kevin Murphy, Loma, and Moroccan Oil hair care lines, Rhonda Allison skincare, and Jane Iredale makeup. Many people do not know that Moroccan Oil has an amazing body care line that includes scrubs, moisturizers, and wash.
What's the biggest compliment you've received? The biggest compliment for me is clients leaving with a smile on their face. Why did you choose to be in the Fair Oaks Village? As a resident of Fair Oaks Village for many years, I wanted to help bring commerce to the area. Are you involved with or do you support any local nonprofits, community organizations or causes, or networking organizations? I am involved with the Fair Oaks Village Enhancement Committee, Fair Oaks Rotary, Fair Oaks Historical Society, Fair Oaks Water District, and the Fair Oaks Cemetery. As a current associate member of FOVEC, what sort of things do you assist with? Last year I helped out with the Barbecue Fundraiser and the Taco, Beer, and Margarita Fest and I look forward to helping out with those events again this year. I feel like these fundraisers are important for this organization as they have already done so much to help the community and I know they have great things planned for the long term. Whether you are a resident or business owner, it is important that you get involved to help the business district be successful. We all can get involved whether it is giving of our time or donating money. 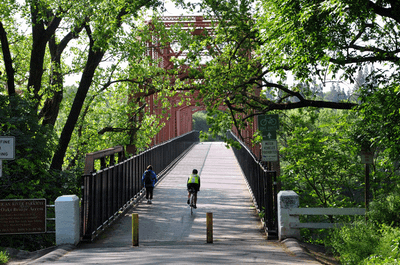 Without a strong business district our special community will fade. In what other ways have you been involved in the community over the years? Over the years, not only have I been involved with the above mentioned organizations, but I was also a Board Member of Fair Oaks Village Enhancement Committee for 5 years and a Board Member of the Fair Oaks Chamber of Commerce for 3 years and a Board Member of Fair Oaks Foundation For The Leisure and the Arts for 1 year. What was it like being a board member for the Fair Oaks Chamber of Commerce? What were some projects you were involved with? Being a Board Member for the Fair Oaks Chamber of Commerce was an educational experience. You learn how to work with many personalities in order to get things accomplished. Part of my involvement with the Chamber was chairing the parade at Christmas In The Village for 8 years and chairing the parade for Fiesta Days for 5 years. In your own words, what is the importance of community involvement? I feel that community involvement is a big part of having a successful business. It is important to give back to those that helped to grow your business. Also, since word of mouth is so important, being involved lets the community know that your business exists.